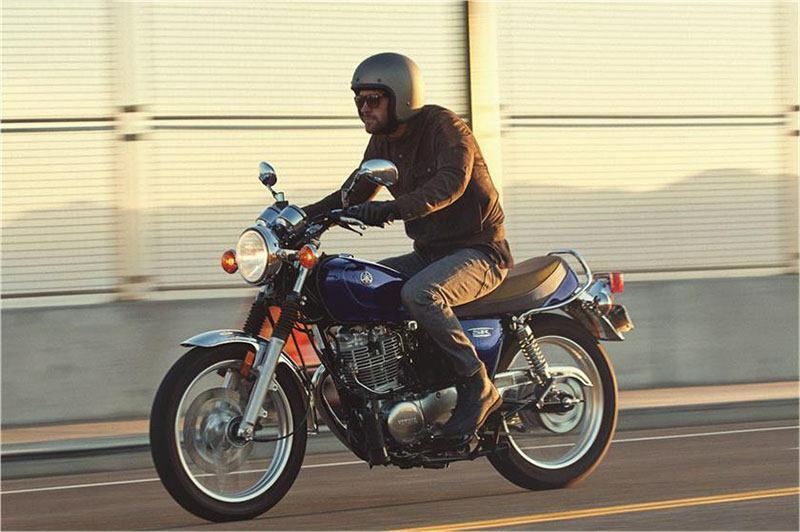 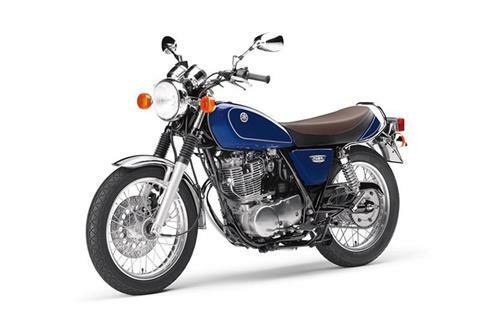 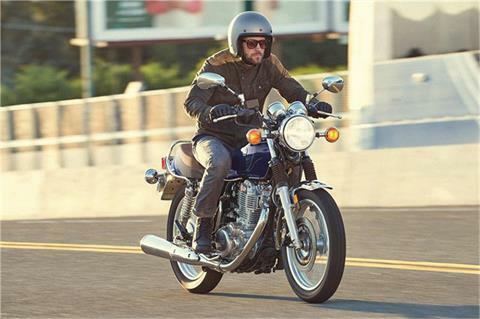 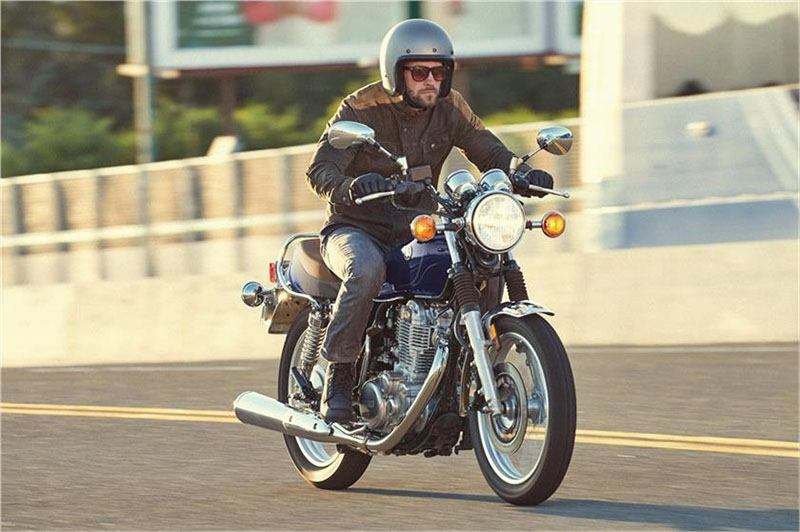 The SR400™ is a legendary classic that's a kick to ride. 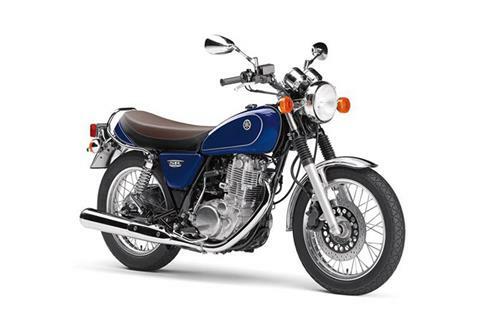 With retro styling and one of the best performing 399cc air cooled engines. ECONOMICAL RUNNING: 3.2 gallon fuel tank offers excellent touring range with an estimated 66 miles per gallon. 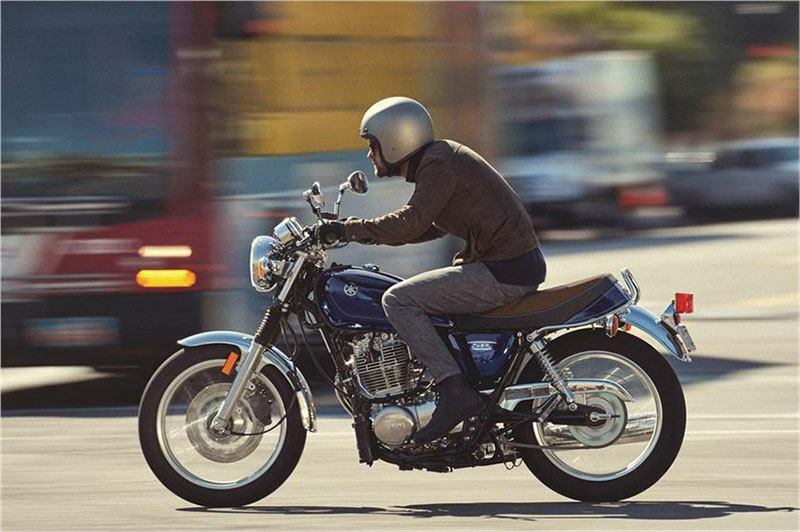 AGILE CHASSIS: Compact 55.5 in. wheelbase makes for quick, light steering for fun riding when the roads get twisty. SIMPLE AND ROBUST POWERPLANT: The 399 cc, single-cylinder, air-cooled, 4-stroke, SOHC, 2-valve power plant with electronic fuel injection combined with the SR400’s light weight makes for a very fun motorcycle to ride. The single-cylinder design is easy to maintain, too. 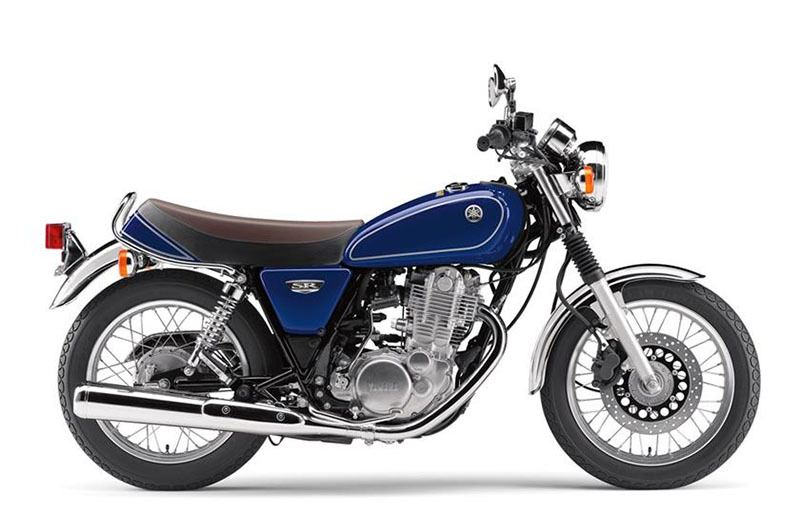 CHARISMATIC, TORQUEY ENGINE: The torquey, single-cylinder engine provides “thumper” appeal and engine character with a feeling of direct power connection to the rear wheel adding to the fun factor of the SR400. 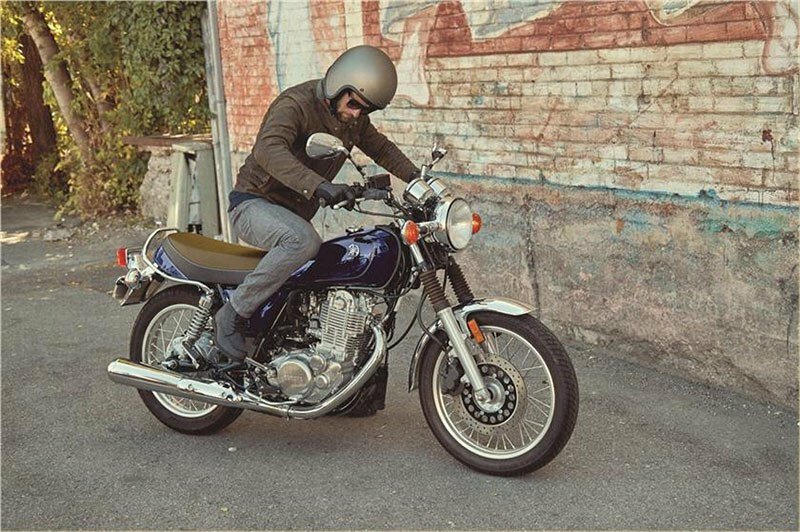 CHARISMATIC, TORQUEY ENGINE: The SR400™ is powered by a 399 cc, single-cylinder, air-cooled, SOHC, 2-valve engine that produces a torquey, “thumper” engine character that makes it an absolute blast to ride. 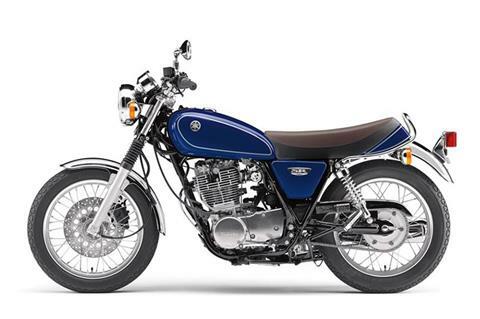 Fuel injection gives the motor fantastic response and modern practicality.